Vacancies are filled on a first come, first served basis. Visit www.capitolhillhousing.org for current availability and applicant eligibility. All adult household members must view the apartment before applying, and applications must be submitted in person. Accommodations are made for individuals with disabilities. If you need an accommodation, including an interpreter, please give us advanced notice. This property has rent and income restrictions affordable to low income households at 30%, 40%, 50% and 60% of median income. Section 8 vouchers also accepted. Tax credit building; no fulltime students. 35 units at this property offer affordable rents to qualified households but DO NOT have subsidy. Income limits apply. 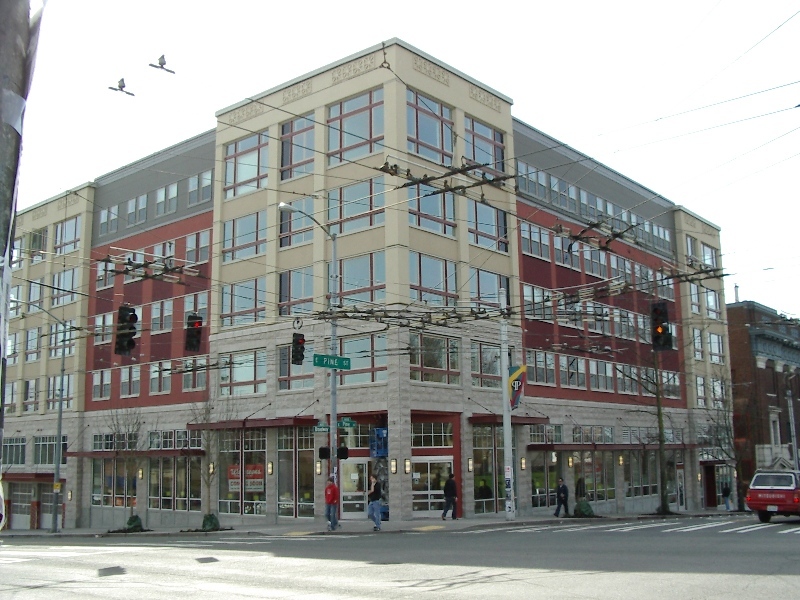 Located in the heart of Capitol Hill, one block from grocery stores, restaurants, theaters and lots of other great activities. Non-smoking. Secure entry, laundry on each floor,elevator, dishwashers, some units feature balconies. Other Program Details: 9 two bedroom units have Seattle Housing vouchers attached. A waiting list DOES apply for these units. Serving households with incomes below the 30% median income and a dependent child in the household is required. To apply for these units an application is required and a waiting list applies. Application can be downloaded at www.capitolhillhousing.org or at CHH main office. Screening fee is non-refundable and payable by money order, cashier's check, or Visa / MasterCard; no cash or personal checks accepted. $52.00 for each adult applicant, 18 or older. Rent Detail: This property has rent and income restrictions affordable to low income households at 30%, 40%, 50% and 60% of median income. Section 8 vouchers also accepted Tax credit building; no fulltime college students. Serving households with incomes below the 60% median income and a dependent child in the household is required. To apply for these units an application is required and a waiting list applies. Application can be downloaded at www.capitolhillhousing.org or at CHH main office.